Having 2 Passion Burgundy glasses on hand has become rather important in this day and age, especially for people looking for that refined edge and those who believe wine tasting is of utmost importance. Two are enough, because these glasses are used only for very special occasions, such as a couple looking for an unforgettable evening. 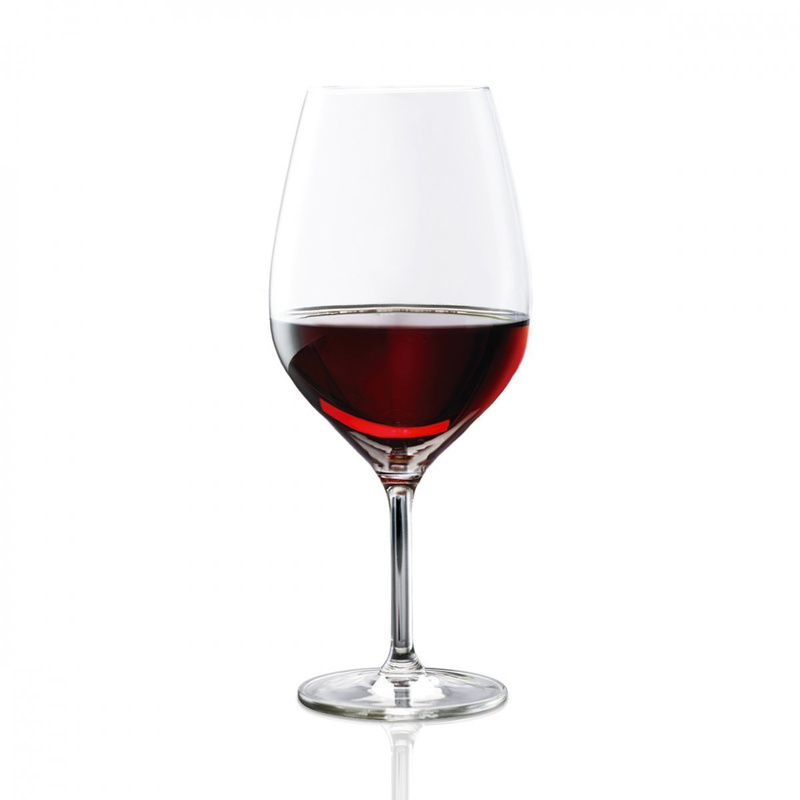 Tasting red wine can be done with these glasses simply by letting it sit in these traditional glasses, which allow you to rotate the red nectar to perfectly flavour the glass and smell the wine before tasting it, all the while getting ready to savour the palate. Even the biggest wine connoisseurs around will be won over by these stylish glasses that will even be found in luxurious restaurants. Those who love good food and drink, but above all who love hosting special people in their home or want to have a romantic dinner with loved ones, won't be able to do without the 2 Passion Burgundy glasses, perfect for the most chic of occasions. 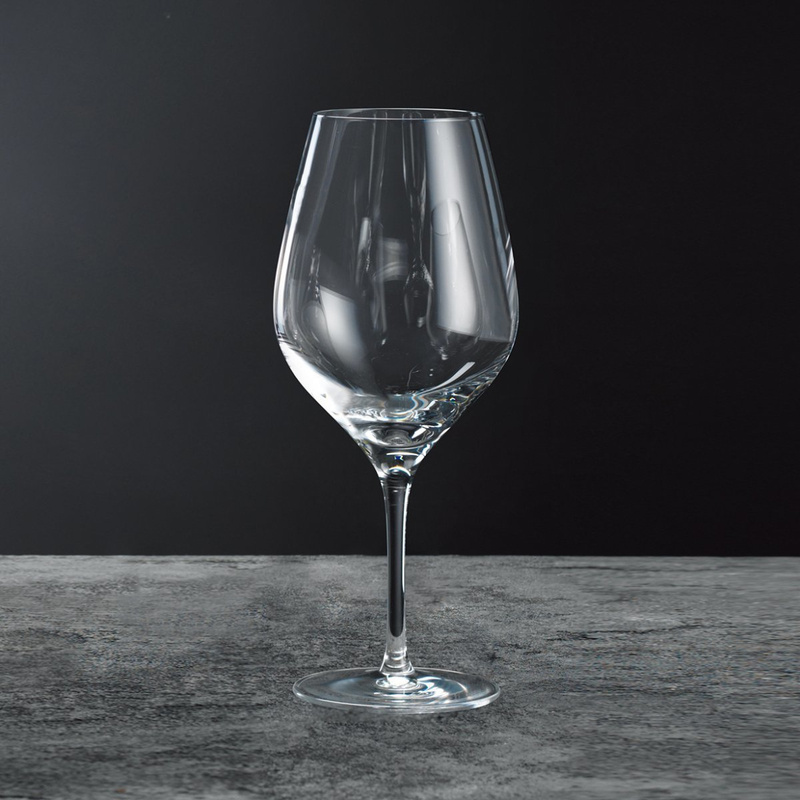 When you drink wine, specialized glasses are a must, and there's a big difference between sipping wine from plastic cups or normal everyday glasses and doing it with these wonderful crystal goblets. For a romantic dinner with a special someone, these 2 Passion Burgundy glasses are your go-to choice, because a toast with these cups will make for the sweet sound of promise. And if you want to really impress someone, show off a lavishly set table that will reflect on your preparation and orientation to detail. The table is very important, regardless of the occasion, during all stages of service and eating. Aida, founded in 1953 in Denmark, designs, develops and produces daily design for the home. The brand sets the daily dinner table with premium quality glassware, cutlery, kitchenware and giftware. Close co-operation with some of the most talented Danish designers and artists enables Aida to create functional and timeless design.